Yeah, it’s May 4 — otherwise known to generations of Star Wars fans as Star Wars Day or George Lucas Day. It’s a day that unites fans of the franchise. And over the years, the music of John Williams has blessed our ears with instrumental overtures and space oddities throughout its 40-year franchise. But you may not have known that the Star Wars theme actually reigned at number one on the Billboard Hot 100. And that it was done through the power of disco. After watching George Lucas’s Star Wars eleven times in a row, arranger Meco Monardo hired over seventy musicians to work up a fifteen minute medley of some of the film’s tracks. 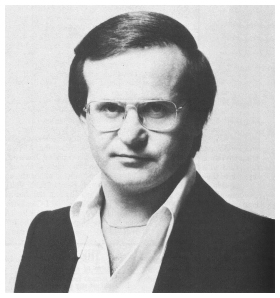 Casablanca Records’ Neil Bogart was approached about the idea from Monardo, and he approved it without even hearing one sound of music from him. Around that time, John Williams and the London Symphony Orchestra released the theme song from the blockbuster film as a single on 20th Century Records, home of disco star Barry White. Monardo didn’t think it had any real commercial power, but Williams proved him wrong, racing to number ten in the month of July in 1977. But Meco’s disco arrangements of Williams’ emotive score proved to be supergalactic. With Harold Wheeler (of ‘Dancing With the Stars’ fame) and Tony Bongiovi as co-producers, his “Star Wars Theme” tagged to an arrangement of the infamous Cantina Band routine in the bar on Tatooine soared to number one pop in the week of October 1, 1977, where it stayed for two weeks. Although Monardo disliked pop music for the most part, it didn’t stop him from making it. 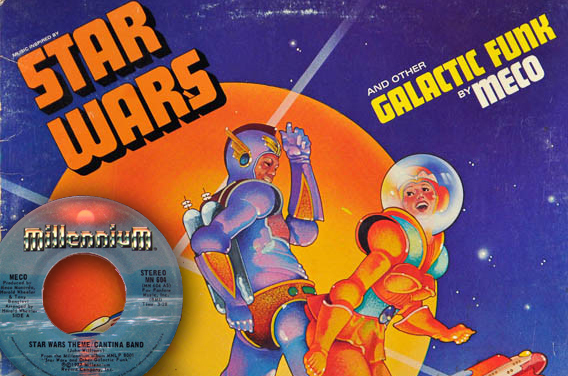 He had previous involvement with disco, particularly co-producing Gloria Gaynor’s legendary “Never Can Say Goodbye” and Carol Douglas’s “Doctor’s Orders,” but his “Star Wars” disco remake remains his greatest claim to fame.